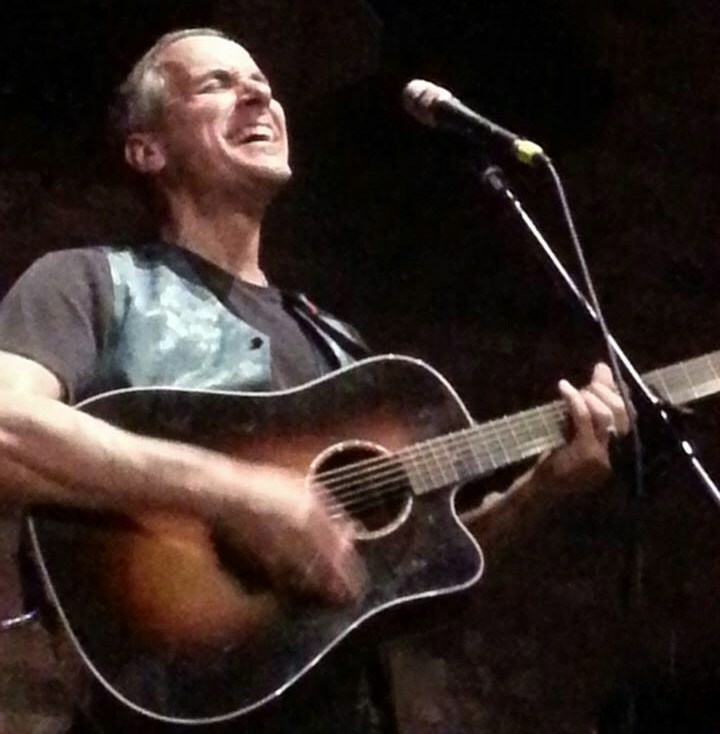 David Roth strikes many chords, hearts, and minds with his unique songs, offbeat observations, moving stories, sense of the hilarious, and powerful singing and subject matter. As singer, songwriter, recording artist, keynote speaker, workshop leader, and instructor, David has earned top honors at premier songwriter competitions – Kerrville (TX) and Falcon Ridge (NY) – and taken his music, experience, and expertise to a wide variety of venues in this and other countries full-time for more than two decades. David’s songs (“Rising in Love”, “Earth”, “Manuel Garcia”, “May the Light of Love”, “I Stand for Love”, “That Kind of Grace”, and many more) have found their way to many venues among them, Carnegie Hall, the United Nations, several Chicken Soup for the Soul books, and the classic folk song books “Rise Up Singing” and “Rise Again”. He is the winner of many music awards, such as the 2015 Grace Note (Unity Worldwide Ministries) for Outstanding Contribution to New Thought Music. The former artist-in-residence at New York’s Omega Institute has also been a songwriting judge at prestigious festivals, including Kerrville and the South Florida Folk Festival. David has also taught singing, songwriting, and performance at many workshops, such as SummerSongs and WinterSongs (NY), Common Ground on the Hill (MD), and for many other songwriting groups and associations around the country. David is the founder/director of the Cape Cod Songwriters Retreat and creator/host of Cape Cod’s “Full Moon Open Mic” which, for the past 10 years has provided a forum for musicians to connect and be heard while at the same time collecting donations ($12,000 to date) for local non-profits to help neighbors in need.